“Maizee Hurd was an easy target for hard times,” according to Burdy Luttrell, the town healer. Burdy is a Melungeon woman with striking features and mysterious ways who owns the land the Hurds leased following their marriage on June 3, 1940. Maizee moved upriver at the age of ten after tragedy struck, and she was sent off to be raised by a childless aunt and her doctor husband. Shortly after Maizee’s arrival in the rural mountain community of Christian Bend–carrying only a small suitcase, her mama’s Bible, and her doll Hitty–the young girl began hearing voices. It was the tender love of her husband Zeb and their shared passion for the Appalachian hills and rivers of East Tennessee that helped quiet the voices. But, as Zeb prepares for deployment, Maizee’s life is rocked by the ripples of World War II. Despite the love that carried her through the birth of their son, Rain, and the boy’s subsequent illness that rendered him deaf, Maizee can’t silence the demons in her own head. ‘Where’s our confidence? Our hope? 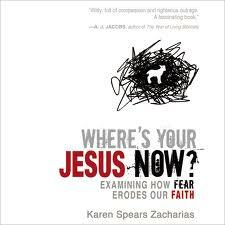 Is it possible that, in our hyper-vigilance against our enemies, real or perceived, we’ve taken our eyes off of Jesus, our protector and Redeemer?’ Author Karen Spears Zacharias observes that, more and more often, Christians are letting fear blind them to the love of the very God they worship. Zacharias examines the world around us and the events that shape our lives, weaving a compelling exploration of faith versus fear. How is it that those of us who claim to be so firmly founded can be so easily shaken? How do we believe that a God who loves us more than we can comprehend can be willed by us to harm those who do not share our beliefs? Writing with passion while avoiding the extremes of contemporary discussion, Zacharias melds social commentary, insightful spirituality, and a rapier wit in a profound meditation on the nature of faith, ‘the evidence of things not yet seen’. Karen Spears was nine years old, living with her family in a trailer in rural Tennessee, when her father, David Spears, was killed in the Ia Drang Valley in Vietnam. 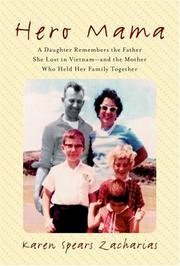 It was 1966 — in a nation being torn apart by a war nobody wanted, in an emotionally charged Southern landscape stained with racism and bigotry — and suddenly the care and well-being of three small children were solely in the hands of a frightened young widow with no skills and a ninth-grade education. But thanks to a mother’s remarkable courage, strength, and stubborn tenacity, a family in the midst of chaos and in severe crisis miraculously pulled together to achieve its own version of the American Dream. 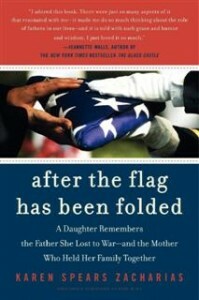 Beginning on the day Karen learns of her father’s death and ending thirty years later with her pilgrimage to the battlefield where he died, half a world away from the family’s hometown, After the Flag Has Been Folded is a triumphant tale of reconciliation between a daughter and her father, a daughter and her nation — and a poignant remembrance of a mother’s love and heroism. This is not a simple love story. 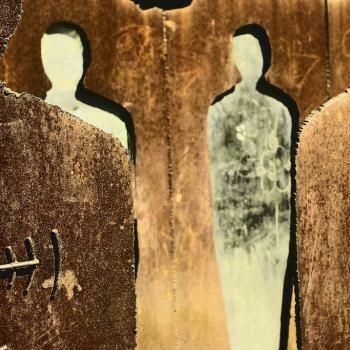 It is the troubling tale of a father’s love for the daughter he was unable to protect. 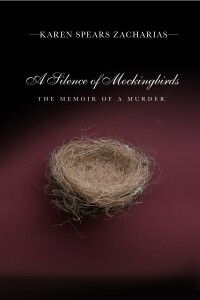 Investigative journalist and author Karen Spears Zacharias never anticipated that she would become one of the characters involved in a high-profile murder. 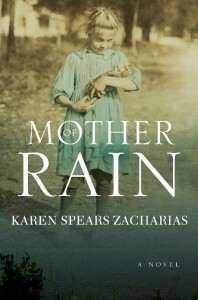 But when she reconnects with a young woman named Sarah, who lived in the Zacharias home at one time and was treated like family, Karen discovers that something unspeakable has happened to Sarah’s daughter, Karly. 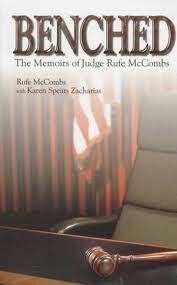 Compelled to consider her own culpability in this tragic case, Karen pieces together what happened to Karly through court documents, investigators’ interviews, and interviews with friends, family, law enforcement officials, and key witnesses. 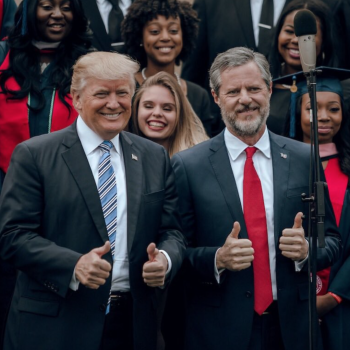 Author Karen Spears Zacharias believes Christians have been paying good money for a false doctrine: the Cash and Cadillac Gospel. 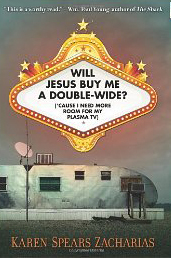 With humor and wit in Will Jesus Buy Me a Double-Wide?, Zacharias unpacks story after story of those who use the name of God as a means to living their own good life, as well as some unlikely folks whose genuine faith has led them to a different understanding of wealth.